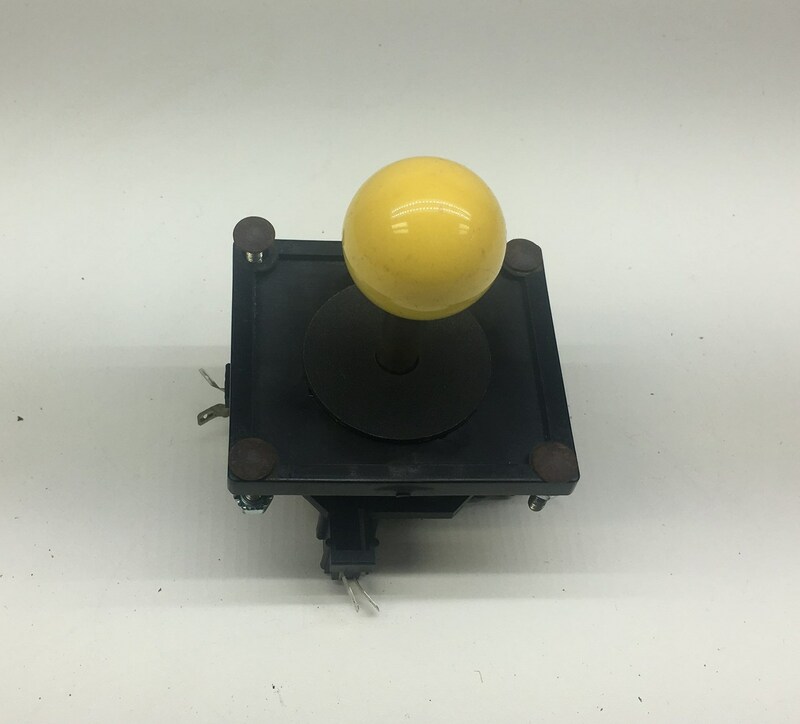 Original 8-way yellow ball, leaf switch joystick in good condition. This joystick has a normal size joystick and shaft (not the thin version) and was used on many classic games. 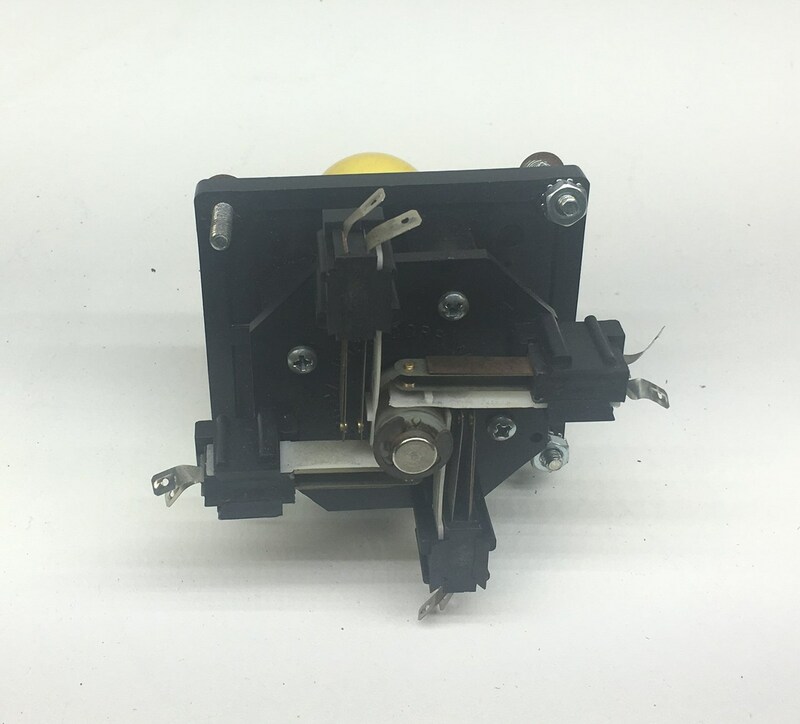 Note that it is a 8-way joystick (not 4-way). 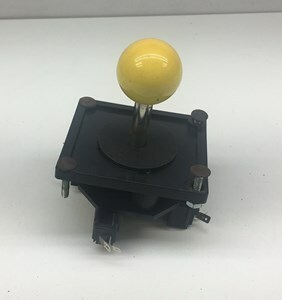 This is a used joystick, with some minor wear (the ball has some light wear) but overall in very good condition and plays well.